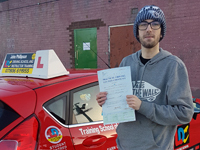 It was a real struggle to start with learning to drive but my training was great. 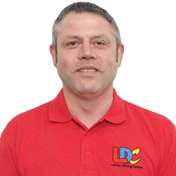 I knew I wasn't going to find driving easy due to my ADHD, however John kept helping me with well-structured lessons using the LD System. John was also flexible around my hospital appointments which was really good. I would recommend John to anyone wanting to drive.